It’s an exciting day for me today. 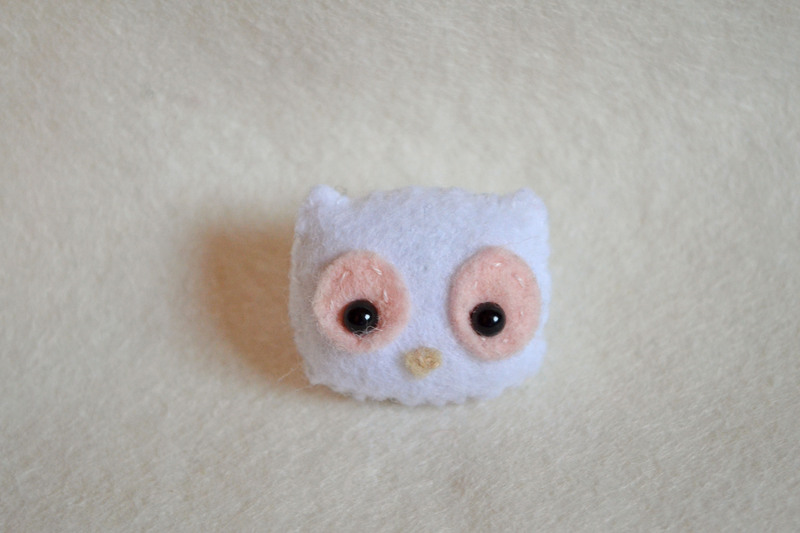 The first of my little felties will be listed in the shop! 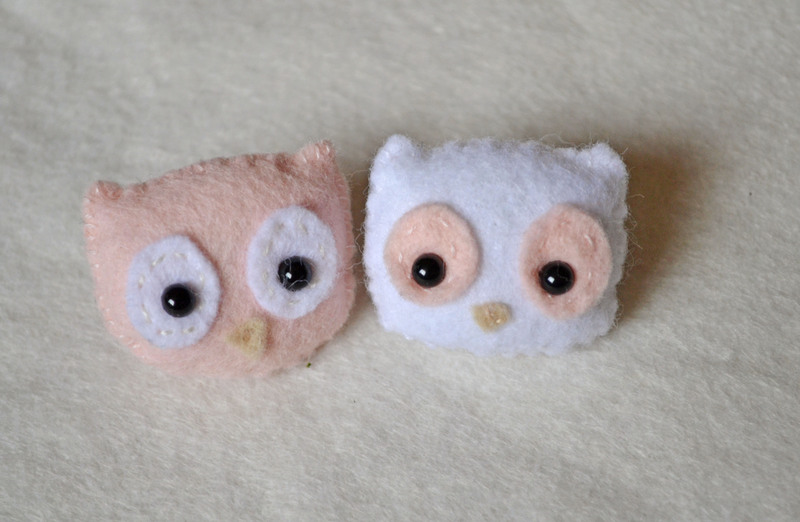 Each brooch is hand stitched by me using a beautiful quality wool mix felt from a pattern designed by Gingermelon on Etsy. 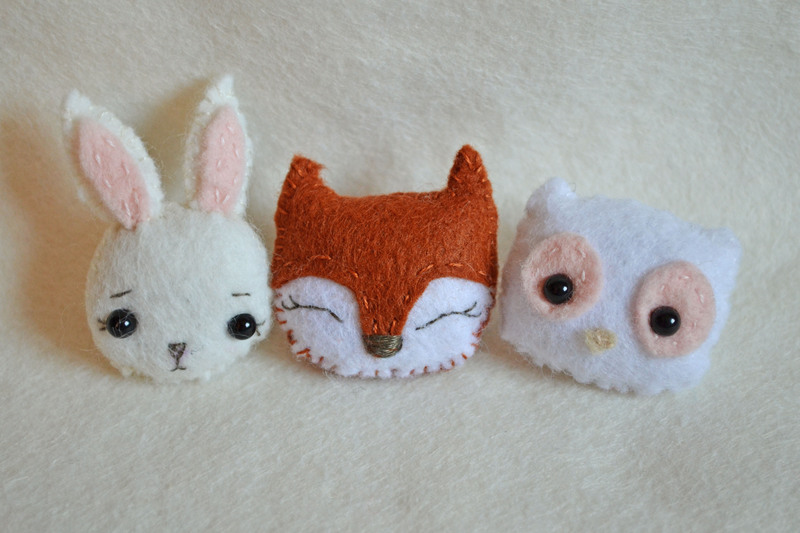 I’ve really enjoyed making these cute little creatures, and I hope you like them just as much as I do. I will be listing these throughout the day. So please take a little look when you get a chance. 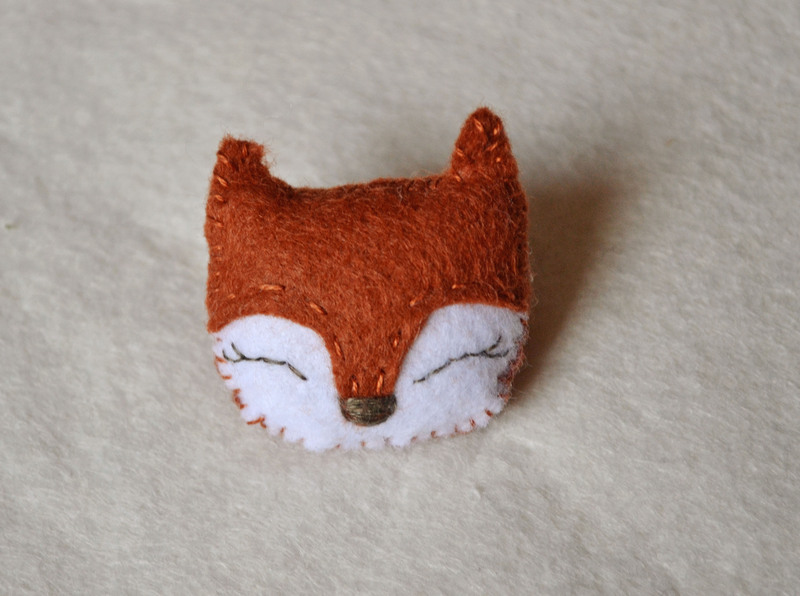 They will be coming in a wide range of colours and if there is a particular colour you do like let me know and I will be happy to talk colours with you and make you your own custom brooch. 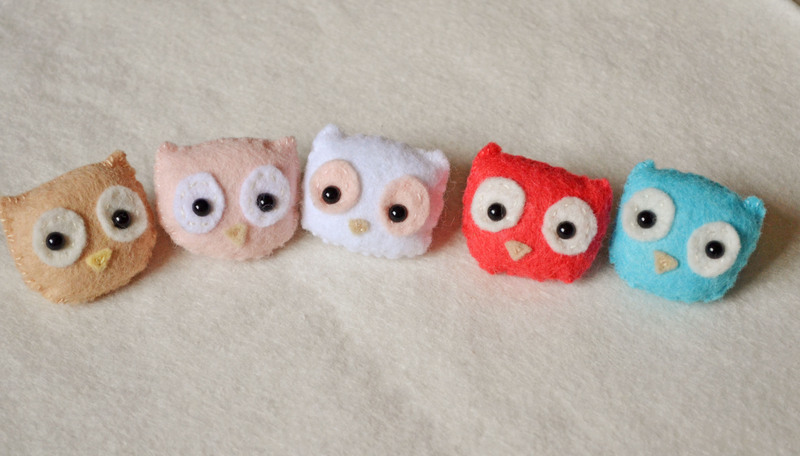 They’re perfect little Christmas gifts or stocking fillers, maybe you are looking for something for your secret santa? I will posting updates of when things are listed on my Facebook page, liking the page will give you the best chance to see what’s going on and future sneak peeks. I will also be running a giveaway on there soon to celebrate the new range, but details of that will also be posted on the blog.